Step1) Create UPI id by Paytm Payment bank with any other app , like phonepe, bhim , etc. transfer min. 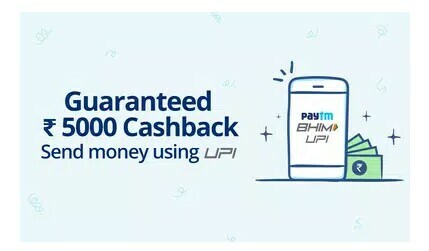 1rs from your paytm upi to phonpe upi many times upto 5000 transfers (no limit for transfers to UPI created from paytm bank) . I do yet 237 transfers …. 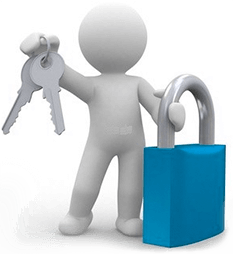 Working for all or New UPI? ?